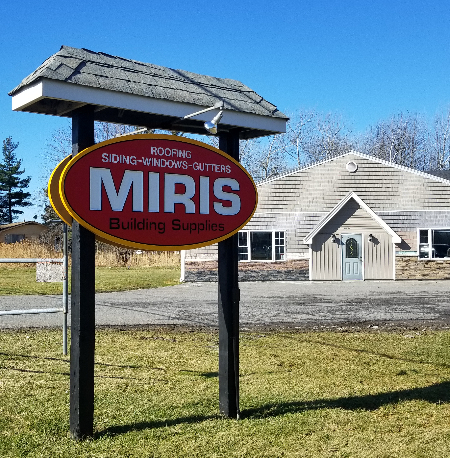 MIRIS has hundreds of high-quality American made MI windows in stock. 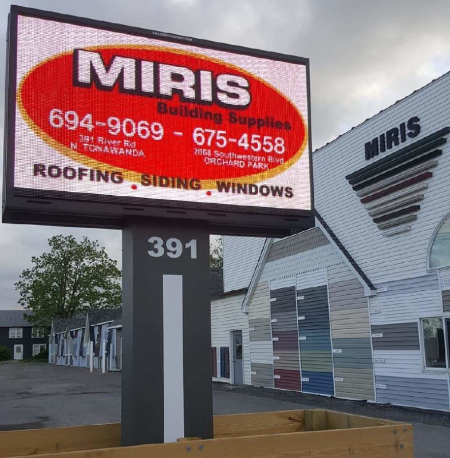 Ask any contractor...our window pricing is the best in the area. If you are looking to replace your existing windows, or need windows for a new construction project, we can help. 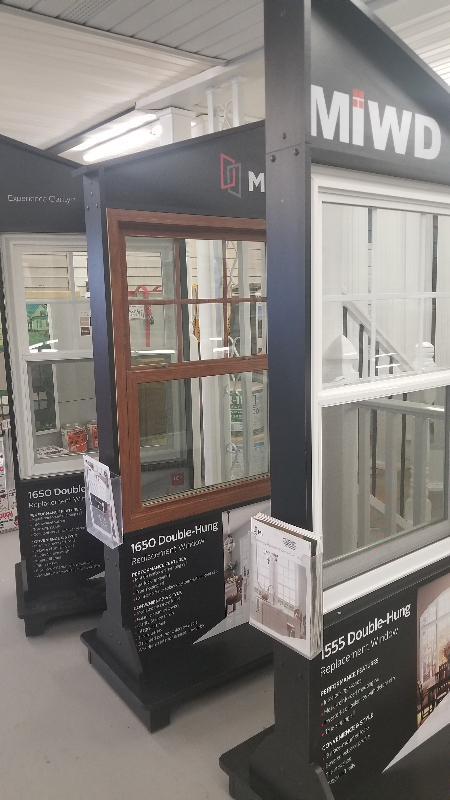 We offer a large selection of windows to match any aesthetic. Some reasons you may be looking to replace your existing windows can include leaky windows, high energy bills, soundproofing, condensation, curb appeal, damage, and more. 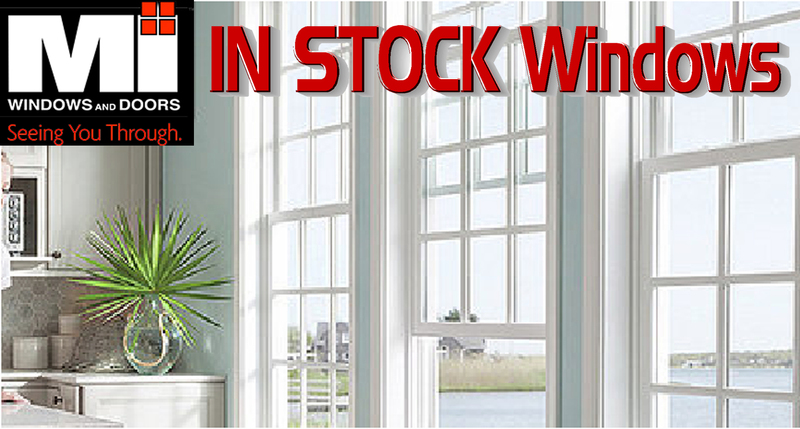 Reach out to us today for windows in WNY! 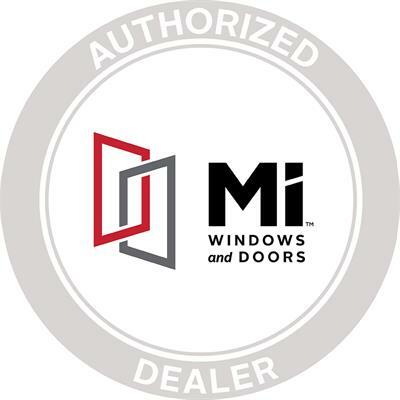 We are authorized dealers for MI Windows & Doors. MI windows and doors are some of the most energy-efficient products currently on the market. We will help you find the perfect product at the best price. Contact us today to learn more.